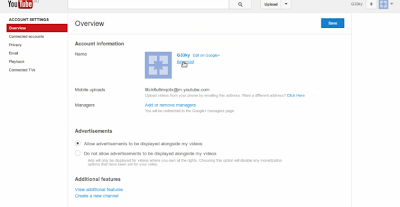 Below are the steps I took to configure my youtube url link. 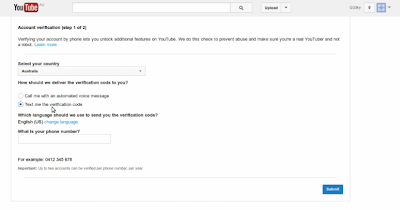 Please try it out and share if you face any problem .Do share any comment in the box below . 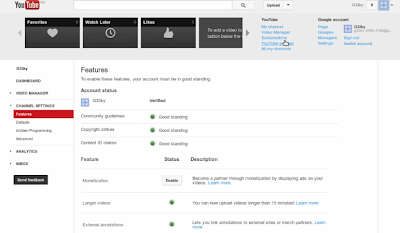 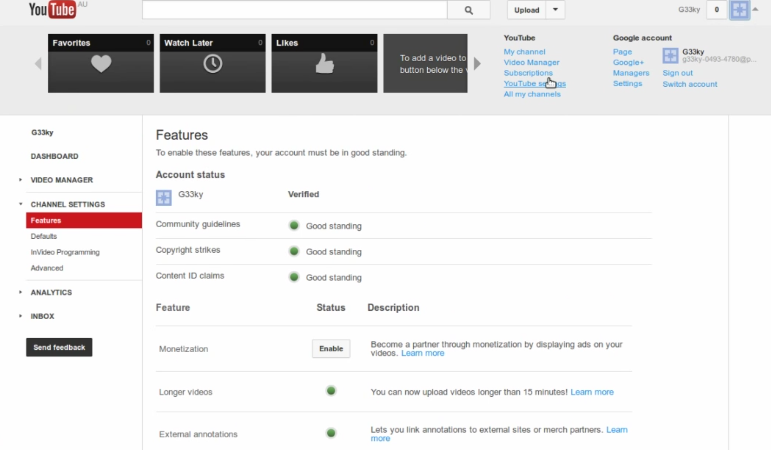 1) Get your youtube account verified. 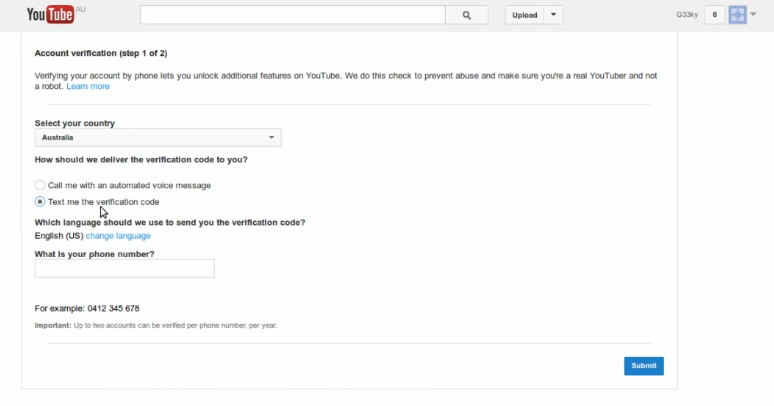 1.2) key in your phone number and details click "submit"
1.4) Check back again on your channel setting make sure it show as "VERIFIED"